Charles Boyer. Classic French actor, Charles Boyer. 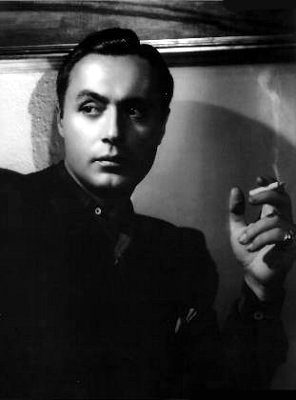 Wallpaper and background images in the Classic Movies club tagged: charles boyer french actor classic movies photo. Such a mysterious look !! lol !you crack me up Cams !! See, Mum, the thermometer and flushed look explains my rise in body temperature after looking at this guy, in other words I'm feelin' mighty hot. The bandage around the head is a result of too many falls off my bar stool when reading Quitoxey's weird comments. EDIT: I'm editing NOT to change anything BUT to say "sorry" I spelled your name^^wrong. It meant to read Quixotey! Sorry man! LMAO Cammie! You are hilarious!